Photo from Food Truck Friday Carousel Village Facebook Page. 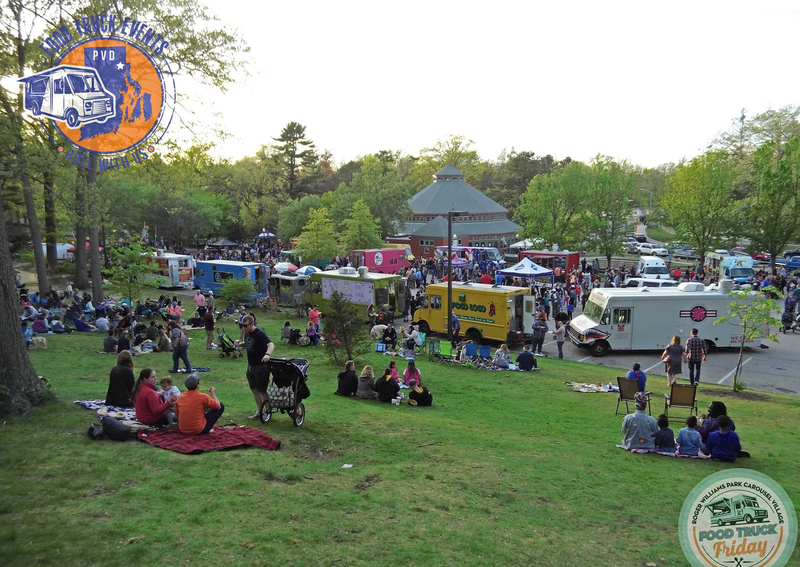 Food Truck Friday returns to the Roger Williams Park Carousel Village for its fifth season. Enjoy local food truck fare from over fifteen different trucks including Friskie Fries, Bonetown Burgers and BBQ and more. Plus, sip brews from Trinity Brewhouse and red or white from Gooseneck Vineyards while listening to live tunes. Bring a blanket to picnic on the lawn or snag one of the picnic tables if you arrive early. In addition to the food, kiddos can enjoy a ride on the carousel for $2, the carousel train for $3 and even a pony or camel ride on select evenings. The Details: April 19. 5 p.m. Free. Roger Williams Park Carousel Village, 1000 Elmwood Ave., Providence, 401-785-3510, rwpzoo.org. Photo from Migos, 21 Savage and Flipp Dinero Facebook Page. Migos, a hip-hop group from Georgia including rappers Quavo, Offset and Takeoff, will stop in Rhody as part of their U.S. tour. 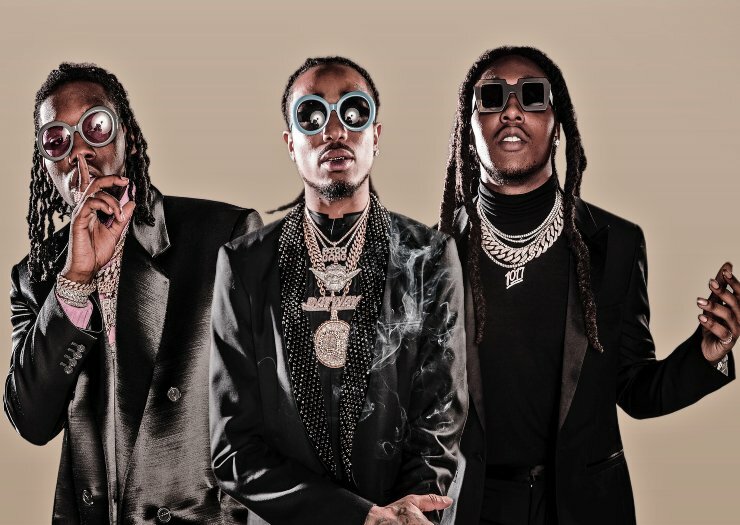 The trio’s 2016 song “Bad and Boujee,” featuring Lil Uzi Vert, hit number one on the Billboard Hot 100 charts, while the more recent hit “Walk it Talk it,” with famous rapper Drake, peaked at number ten. The group will be joined by Twenty-One Savage, another rapper from the Atlanta area, too. The Details: April 19. 7 p.m. $89-$375. Dunkin’ Donuts Center, 1 LaSalle Sq. Providence, 401-331-6700, dunkindonutscenter.com. Photo from Greenwich Odeum Facebook Page. Head to the Greenwich Odeum for a viewing of the first installment of the Monty Python series, Monty Python and the Holy Grail. The comedy follows King Arthur and his trusty servant Patsy as they as they search for knights to join the Round Table in Camelot. 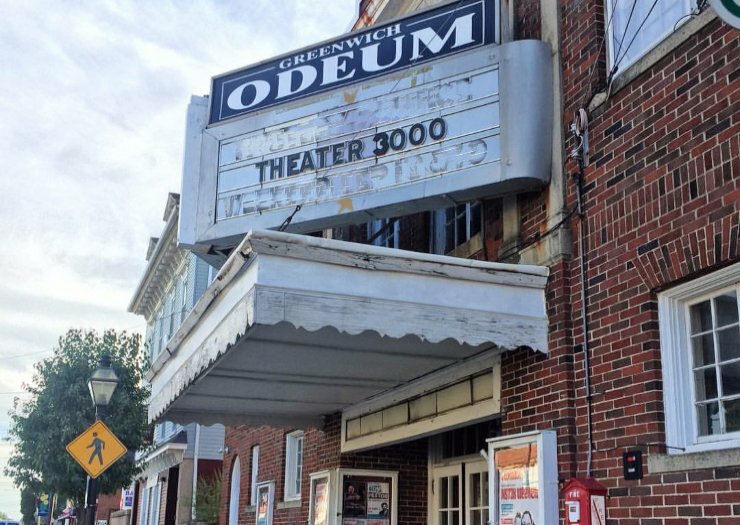 The hour-and-a-half-long film will run as a part of the Odeum classic films series. The Details: April 20. 8 p.m. $7. Greenwich Odeum, 59 Main St., East Greenwich, 401-885-4000, greenwichodeum.com. Photo from Preservation Society of Newport County Facebook Page. 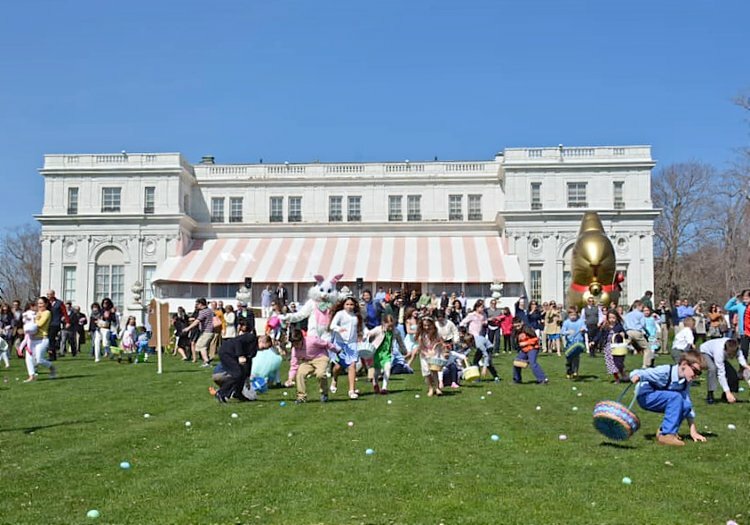 Hippity Hop on over to the ocean by the sea and join the Easter Bunny to hunt for eggs, candy and other fun prizes at Rosecliff’s oceanfront lawn in Newport. 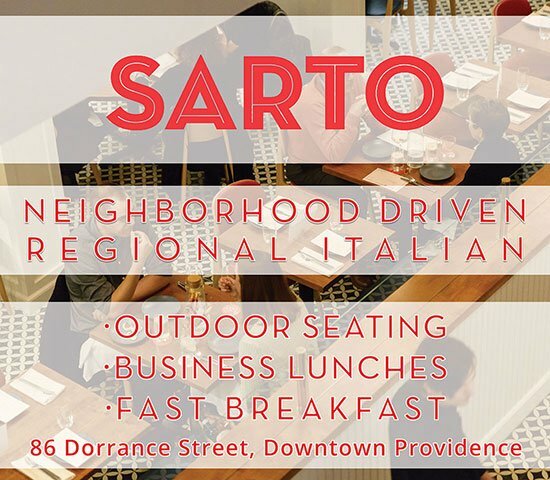 Post for photos, then head inside for bites from a delicious brunch menu that the whole family can enjoy. Reservations are required. The Details: April 21. 10 a.m. $ 70 adults, $40 children six through twelve-years-old, $35 children three through five-years-old, $15 children two-years-old and younger. 548 Bellevue Ave., Newport, 401-847-1000, newportmansions.org. Photo from Top of Pelham Facebook Page. 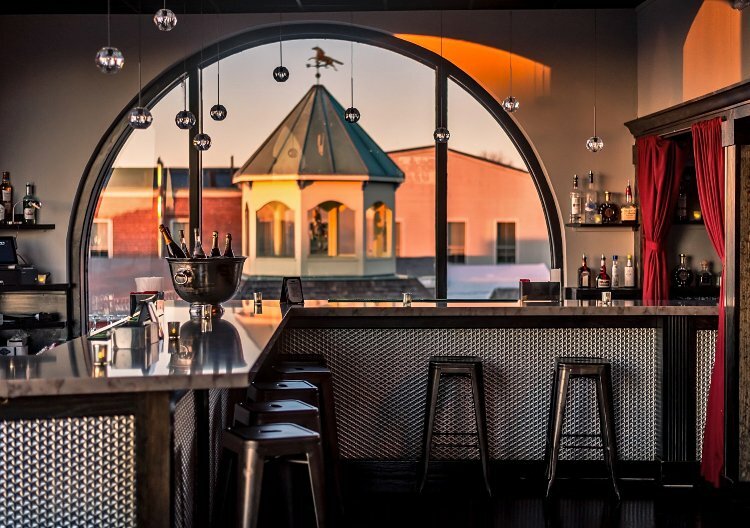 Greg Asadoorian’s Dueling Pianos, a live music concept event, comes to the top floor of One Pelham East in Newport. Sip creative cocktails while surrounded by spectacular views and enjoy tunes from the show, as touring pianists from across the country provide an interactive, request-driven show perfect for large groups and small nights-out alike. The Details: April 20. 8:30-11 p.m. $5-$240. One Pelham East, 270 Thames St., Newport, 401-847-9460, thepelham.com. Reporting assistance by Samantha Labrecque and Piper Wilber.